With Michael and Nelly on vacation this week we got to thinking. What are some of the best places to go on “vacation” here in Mid-Missouri? There are TONS of options of course. Les Bourgeois. Lyceum Theatre. We’ll stop there simply because the list could go on for a very long time and this isn’t BuzzFeed. If you wanted to combine a weeklong vacation into just a few short hours though, there’s only one place to go. 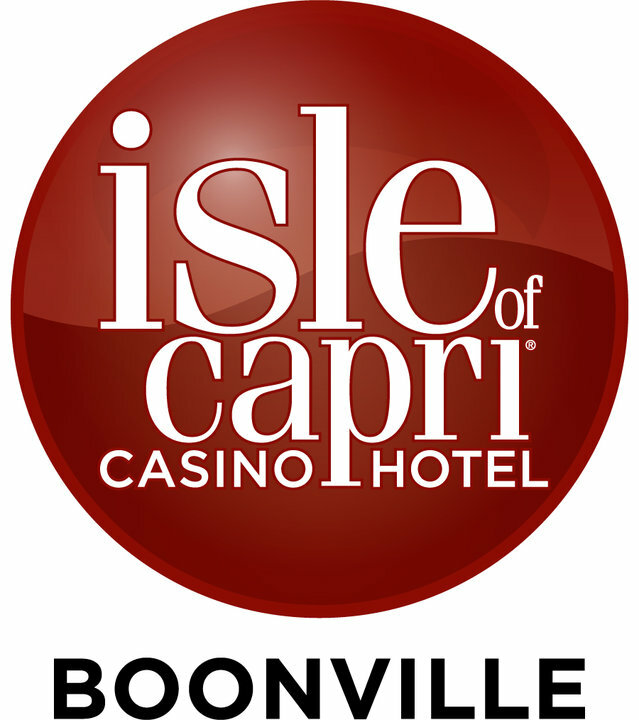 Isle of Capri in Boonville. Want to catch a show? Check out the Jester’s Jam Concert Series. How about a locally grown meal? It doesn’t get any more local than vegetables grown in their own garden. Not to mention they are a fantastic supporter of various causes throughout our community. Don’t get us wrong. We love what we do every day. But even the greatest minds need a break, even if that’s just a 20 minute drive down I-70 to play some cards, eat some fantastic food, and catch a riveting show. To have a partner in the Columbia community like Isle of Capri can’t be overlooked. They provide an abundance of entertainment all while giving back to the community. Connect with them on Facebook and Twitter. And have fun on your “staycation” at the Isle of Capri this weekend.